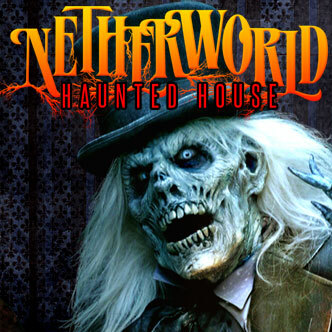 We discovered the Discounts to Netherworld. Therefore, the advantage is up to you. On September 23, 2016, you can take advantage of Opening Weekend ticket deal: $19.97 buys your combo ticket for Monsters & Vault 13: Meltdown at Netherworld Haunted House($35.00). The discount is valid for admission on either September 23 or 24, 2016. If you buy before 7:30 p.m.
You can snag coupons for Netherworld Haunted House at participating Subway locations. Additionally, it is in most issues of Creative Loafing. The coupons will save you a few bucks on your visit. No coupons are accepted on Fridays & Saturdays in October or on Halloween.